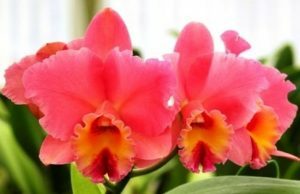 CFOS members wanting to display plants in the CFOS display at the Platinum Coast Show need to have their plants to Teri Scott by Wednesday May 1st. 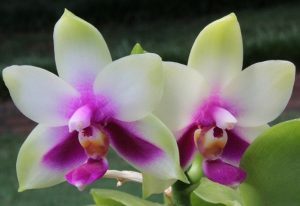 Copyright © 2012 Central Florida Orchid Society. All Rights Reserved.